Work for Marketing Insider Group? Learning about Marketing Insider Group? "Trusted Leader Who Points The Way To Content Success"
Michael is a great listener, researcher and pathfinder. He gives excellent examples/anecdotes that help define a clear way forward. 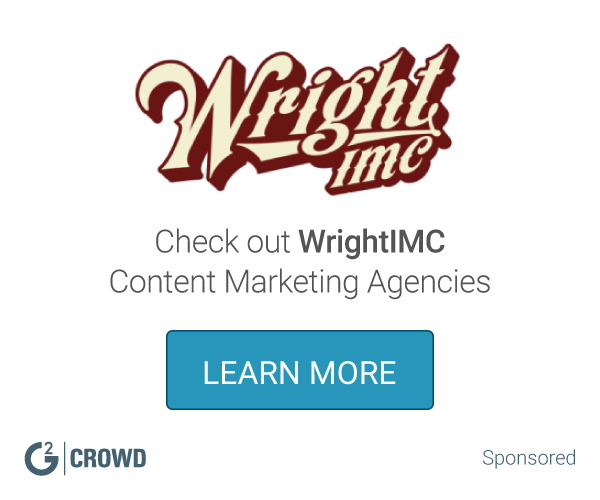 His advice around content marketing is tried and true. He's relentless about putting audiences first without forgetting business needs. He did a great job of managing group dynamics and strong personalities, resulting in agreement on a new direction. Michael gave us insights then defined a set of steps necessary to achieve our new value proposition. On top of that, Michael is a pleasure to be with because he's kind and whip smart. I didn't dislike anything. When working with groups, it must become challenging to get consensus needed to crystalize a truly effective strategy. Michael was patient yet persistent when it was time to wrap. One thing that might help is having a polished report and collection of tools/tips to help client put new plans into action. Work with Michael with you need to find the right balance of audience and business needs. "Michael Brenner is the rare combo of genuine passion to excite teams and the skills to execute! " Michael helped inspire the cross functional team while educating everyone to a level capable of executing best practices in today's changing marketing environment. We partnered to take something that can seem overwhelming to an organization and created a manageable project plan and process to demonstrate growth and success. The challenge we faced was practicing patience while building the foundation. Michael has many amazing success stories of varying maturity levels and at times we had to focus on our level and grow into the "really cool" stuff we were hearing about. "Effective and enjoyable content marketing consulting"
I had the chance to work with and learn from Michael on various occasions. He combines great expertise and thought-leadership with humbleness; persuasiveness with empathy; reliability with elements of surprise. In short: Michael makes working with him feel super effective and enjoyable. Hiring him usually means to get more than you asked for. There's nothing to mention here as I liked the entire experience. Michael always puts his clients' needs first and is a true inspiration. "Brenner Is the Best in The Business"
Michael is strategic, experienced, and given his personality--just ideal to work with. He was always accessible and responsive to any questions or new requests. The only thing I can comment on as a "dislike" is not having Michael and his writers located full-time in our office! Start the process of working with Marketing Insider Group now by scheduling an in-person workshop with Michael and the key stakeholders within your organization. "Excellent experience working with Michael"
Michael is an absolute professional. We have a wide range of personalities in our leadership and he handled each of them with grace and patience. He easily adapted to ever-changing demands and expectations and got to know our business intimately. I have nothing negative to say about Michael! "Personalized and Strategic Consultant "
Michael does a great job combing data and stories to reinforce his recommendations. He also is able to position his insights through a lens of how your boss or upper management will buy-in. Nothing worthy of noting. Can't say I have any big concerns. Michael's ability to explain marketing plans in a simplistic way. No dislikes. Michael Brenner provided excellent service. * We monitor all Marketing Insider Group reviews to prevent fraudulent reviews and keep review quality high. We do not post reviews by company employees or direct competitors. Validated reviews require the user to submit a screenshot of the product containing their user ID, in order to verify a user is an actual user of the product. Hi there! 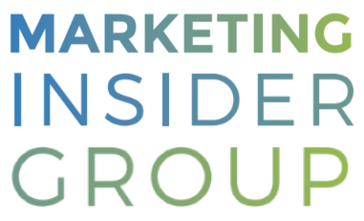 Are you looking to implement a solution like Marketing Insider Group?